Fallout 76 has no doubt been one of the worst video game releases of 2018. Because in the end Bethesda’s promises for the game did not materialize, and Fallout 76’s multiplayer experience turned out to be a dull and repetitive affair – Fallout’s wasteland at its most boring. And if you’re one of those who has already had his run with Bethesda’s game and is craving for a different post-apocalyptic experience, you’re in luck. This is because the Maryland-based company recently announced that it’s giving away the Fallout Classic Collection to Fallout 76 players early next month. The only requirement is that you own a copy of Fallout 76, and that you’ve logged into the game this year. 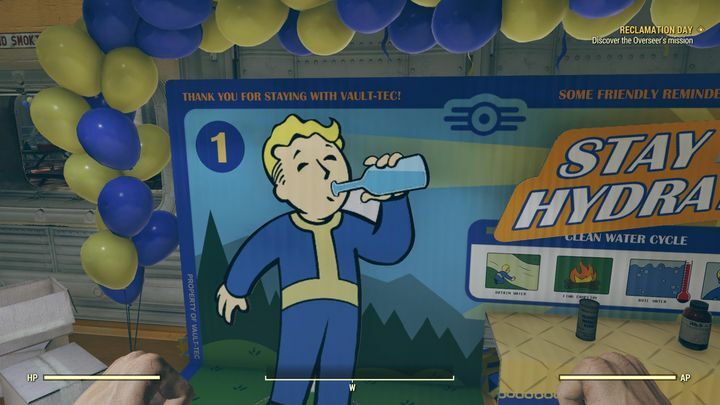 So if you’ve bought a copy of the game and have yet to roam through Fallout 76’s post-apocalyptic wasteland, you might want to do so before the new year kicks in on December 31. This will get you the Fallout Classic Collection, which comprises the following games: Fallout 1, Fallout 2 and Fallout Tactics. Granted these games are a bit old – Fallout 1 came out in 1997 after all. Fallout Tactics, the most recent of the lot, saw a release back in 2001. Nonetheless, these are highly regarded, turn-based role-playing games, some of the finest to be ever released on PC (regarding Bethesda’s giveaway, even PS4 and Xbox One owners of Fallout 76 will get the PC editions of these games by the way). The likes of Fallout 1 definitely offer a richer and more involving gameplay experience than Fallout 76 does, so getting the Fallout Classic Collection for free might serve as compensation to some for the disappointment that Fallout 76 was this year. Bethesda might still patch Fallout 76 into shape though – even perhaps perform a miracle as Hello Games did with No Man’s Sky – but I’m not holding my breath. So it’s a good thing that the Fallout Classic Collection is being made available for free to Fallout 76 owners next year, then.